How did Premiere Design Interiors got its name? None of those push through and it would be funny if I did but of course, I think that Lireo would be a catchy name to use for a business name; after all Jacinto and Lirio has proved to be a good name for the business. 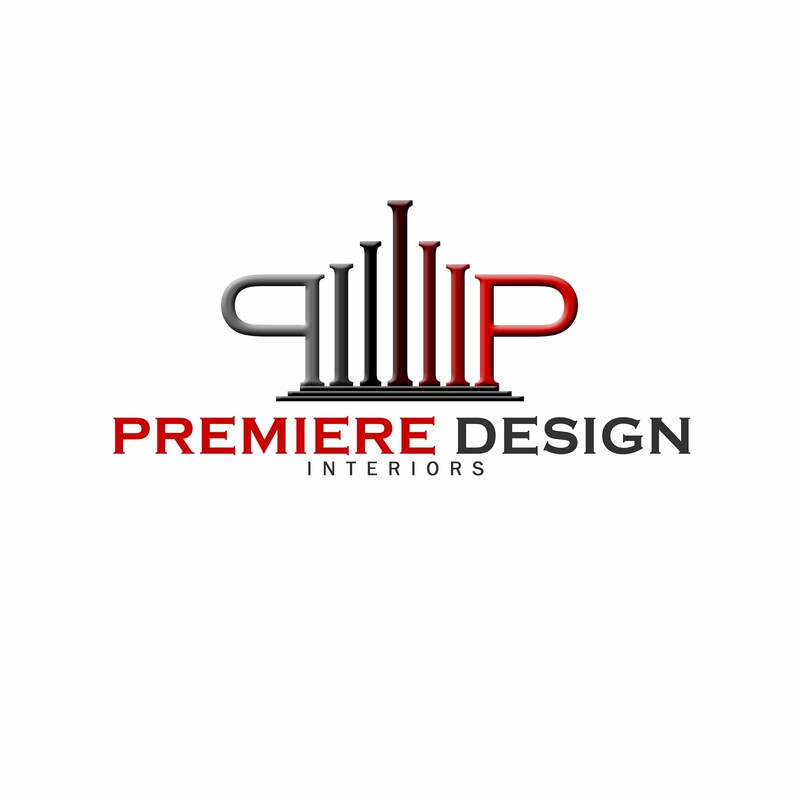 Here I am progressively building a brand name using Premiere Design Interiors, It came around between 2014 and 2015 when I was thinking what name I would use for myself and for prospective clients to remember my name, I initially named it Pimentel Premiere Design Interiors, why? Pimentel, stands for my name and it really rings a bell. Most often its where I get my initial conversation with anyone who talks to me. Premiere, stands for the "first show" like a ballerina you are introduced and do the best in which I aim to do the best like it was my first project. 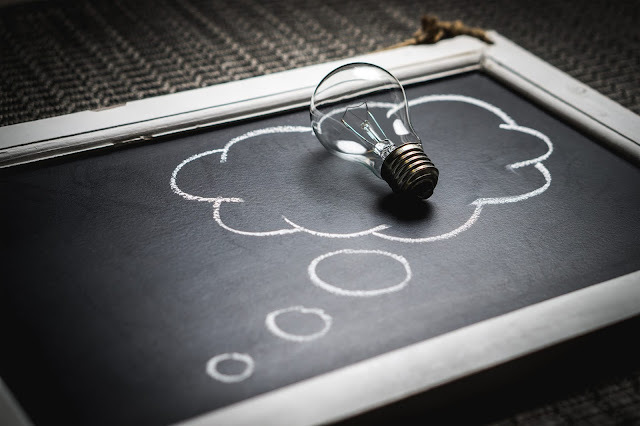 Design, stands that I do design and what specifically? Later then I named it Premiere Design Interiors when I was continuously accepting side hustle in 2017 and up to this day, that I have registered the business under E.G.Pimentel Interior Design Services while Premiere Design Interiors, is my trademark branding name for the business.